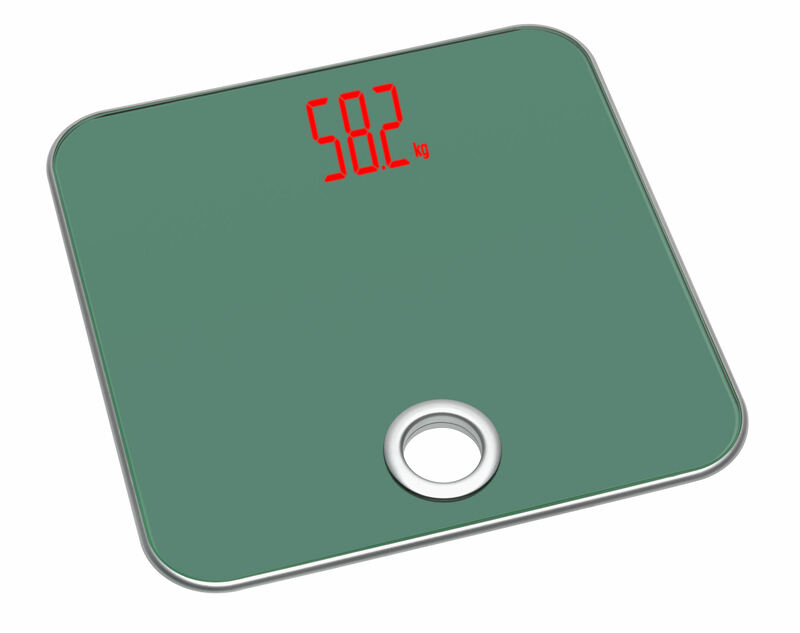 The purist design of the "SALSA" bathroom scales blends harmoniously into every bathroom. The display only becomes visible when you step on the scales and it shows the body weight in large, illuminated numbers. "SALSA" is particularly safe from breaking due to its platform being made of tempered glass. The scales powers on automatically as soon as you step on the platform and immediately calculates the body weight of up to 180 kg. The scales powers off automatically after use. With "SALSA" you can regularly check your body weight and specifically promote your health and fitness with sports and a healthy diet.